How far would you go to escape traffic? 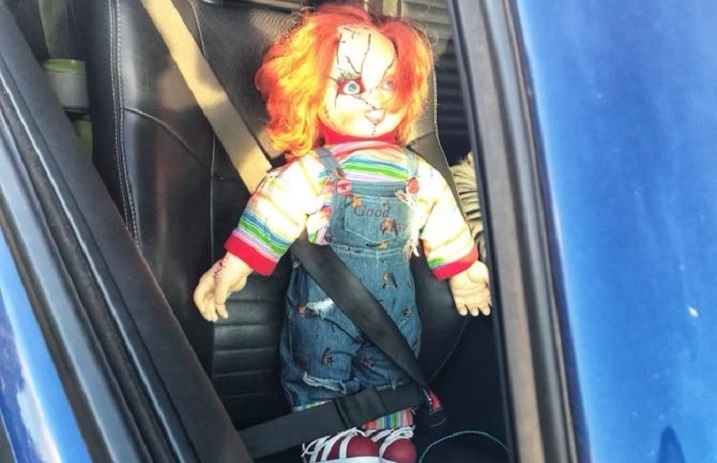 This California driver took a Chucky doll for a ride in order to use the carpool lane. 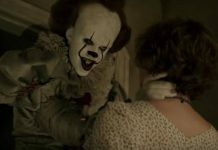 The driver was pulled over by a police officer in Contra Costa County, who shared the story on Facebook, reports Bloody Disgusting. Maybe Chucky was forcing the driver to take him somewhere?